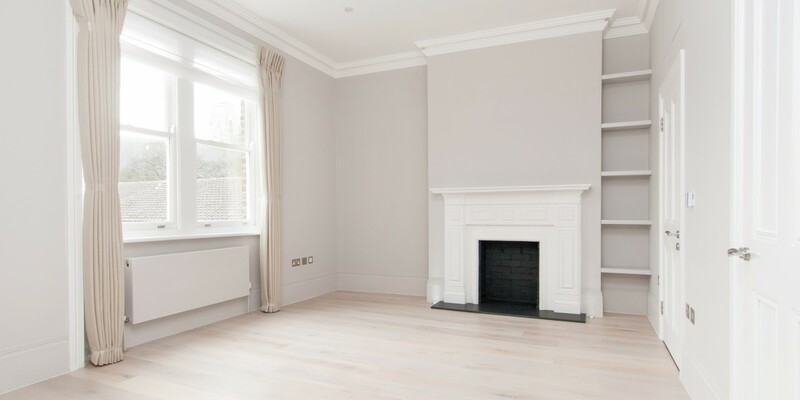 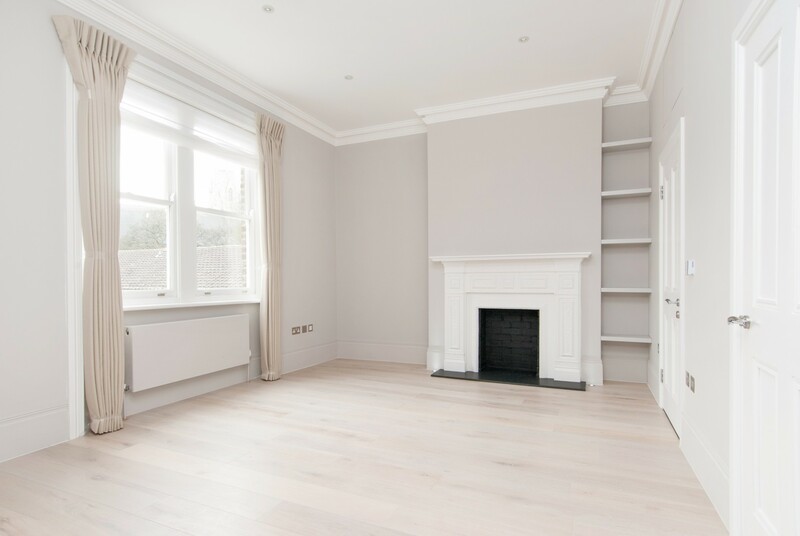 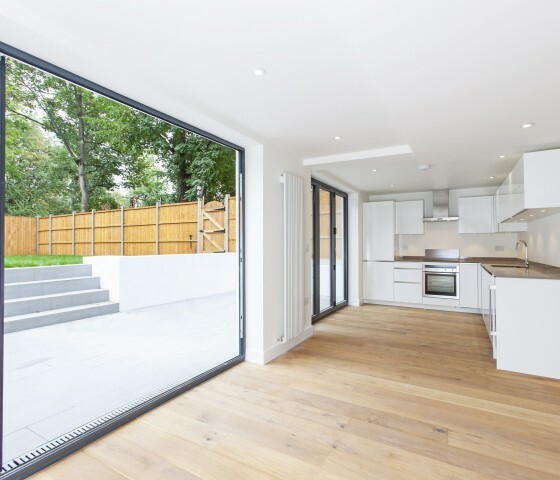 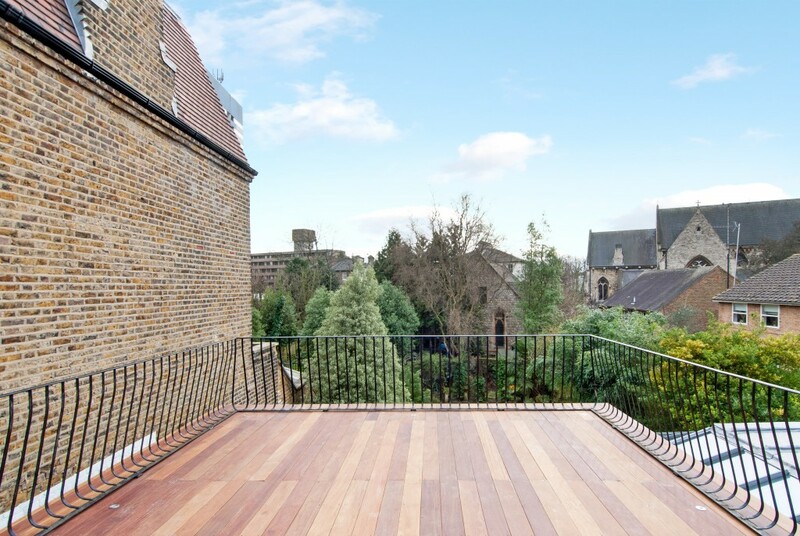 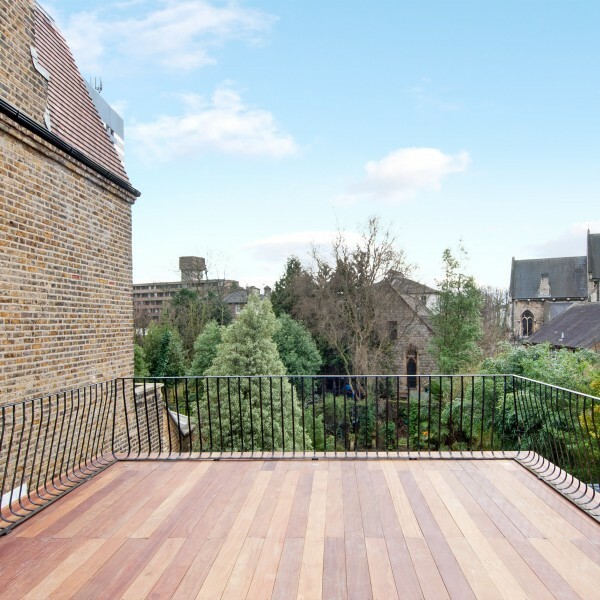 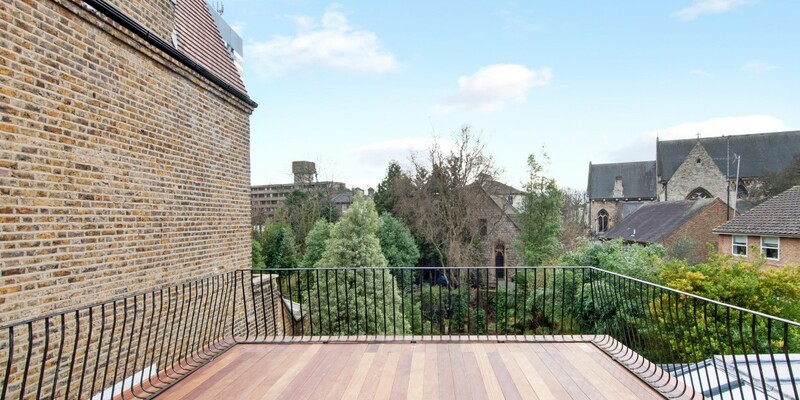 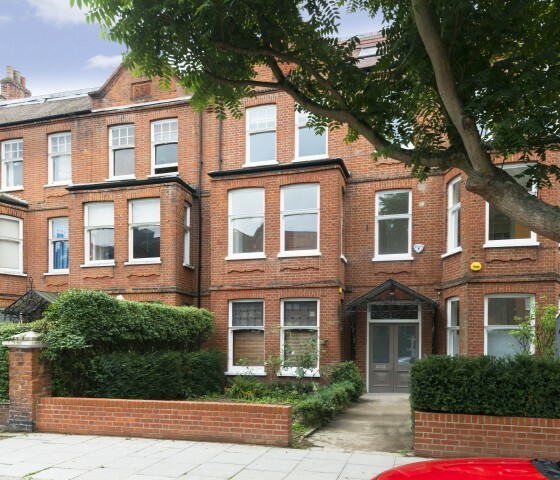 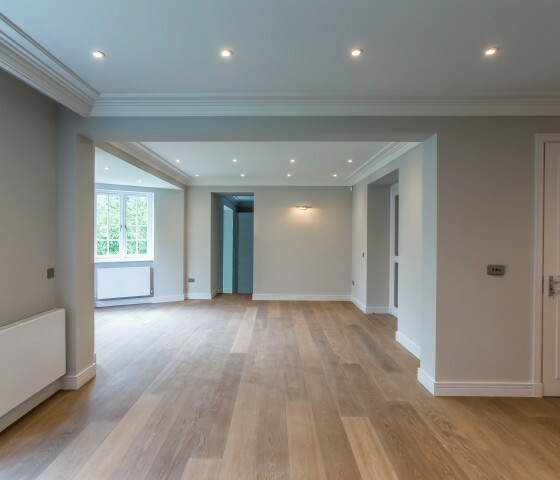 A high quality apartment refurbishment of the first and second floor three bedroom properties in a West Hampstead building. 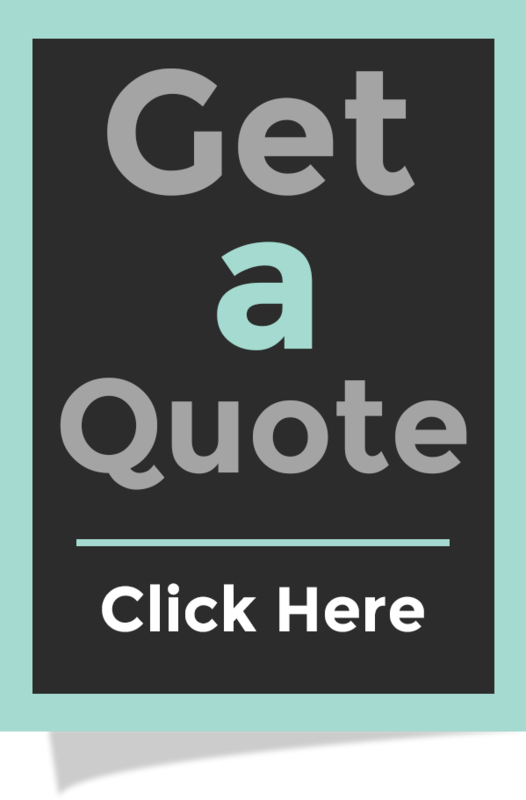 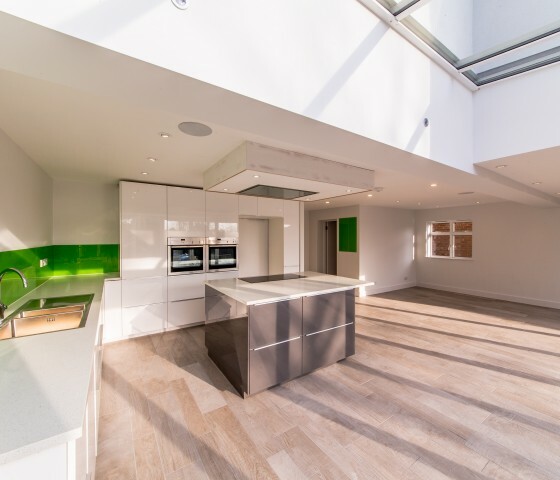 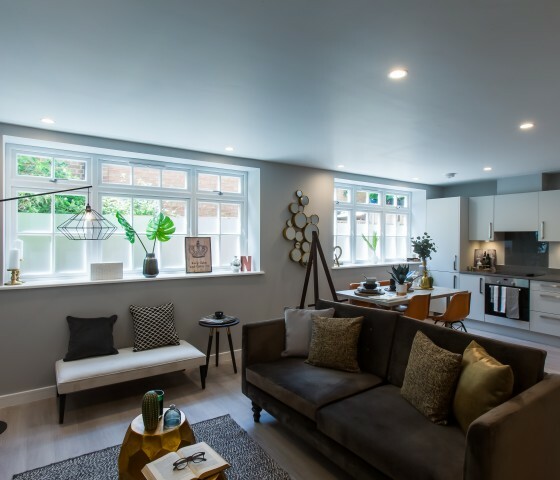 Works included the complete stripping out of both apartments and removal of structural walls to create open plan living spaces in the Kitchen and Lounge areas. 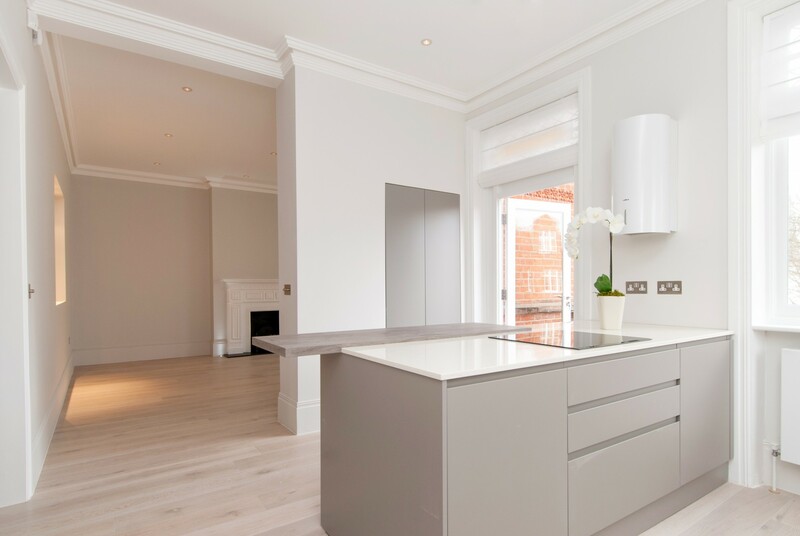 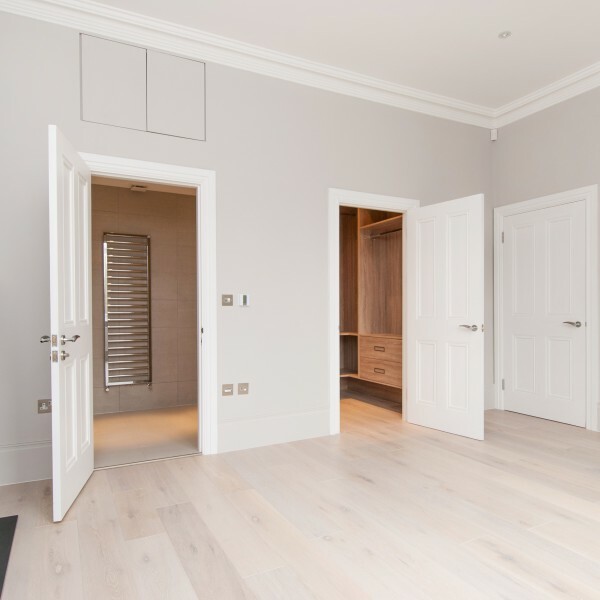 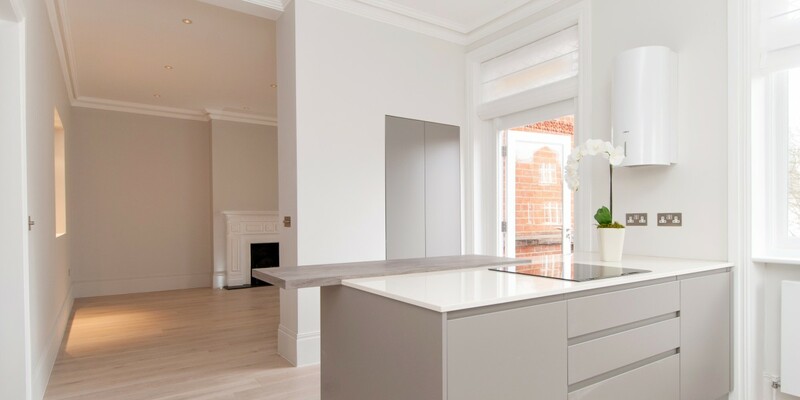 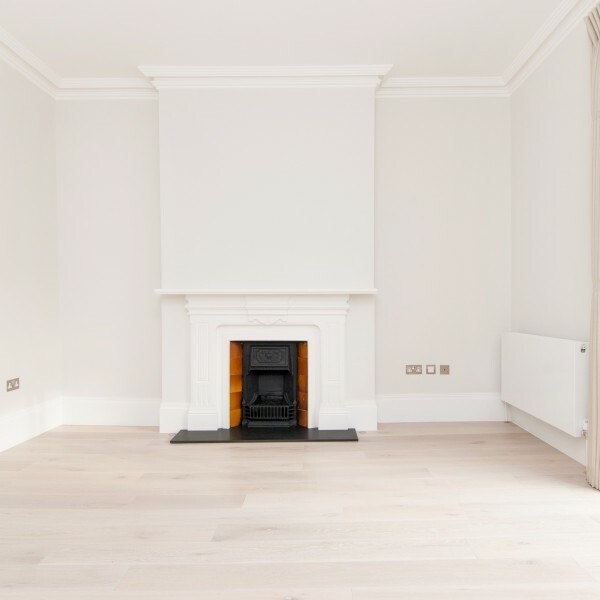 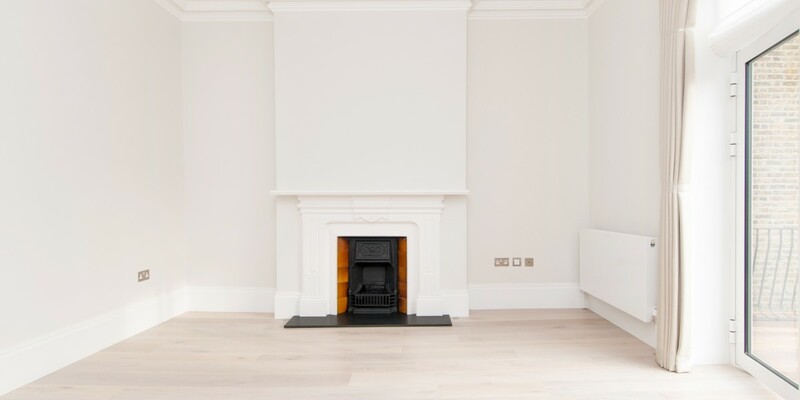 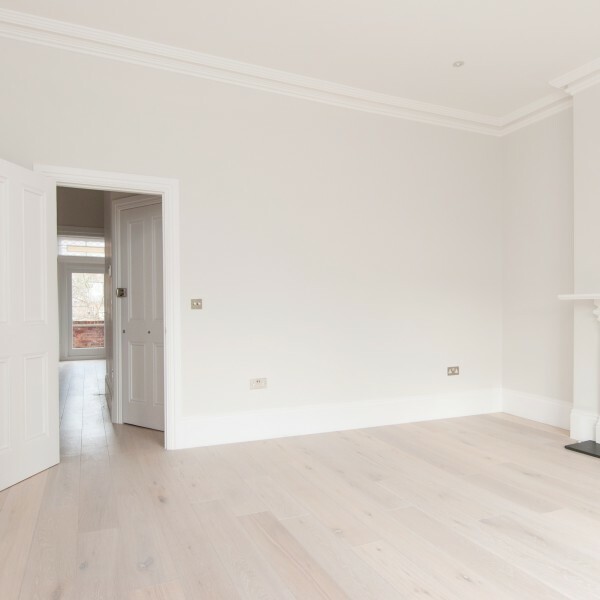 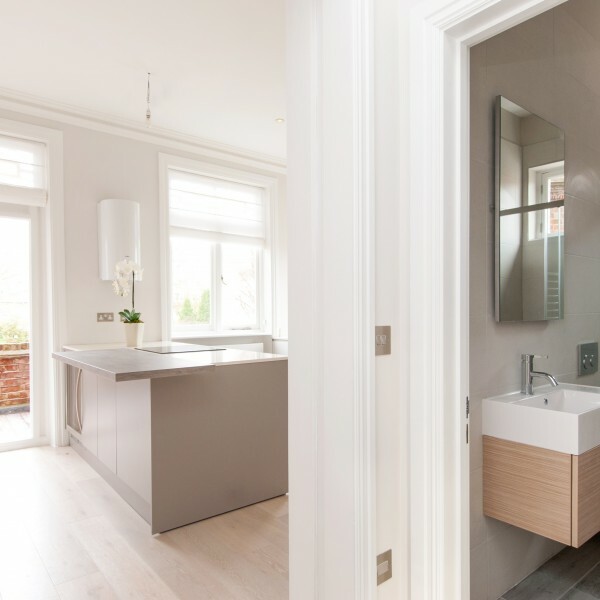 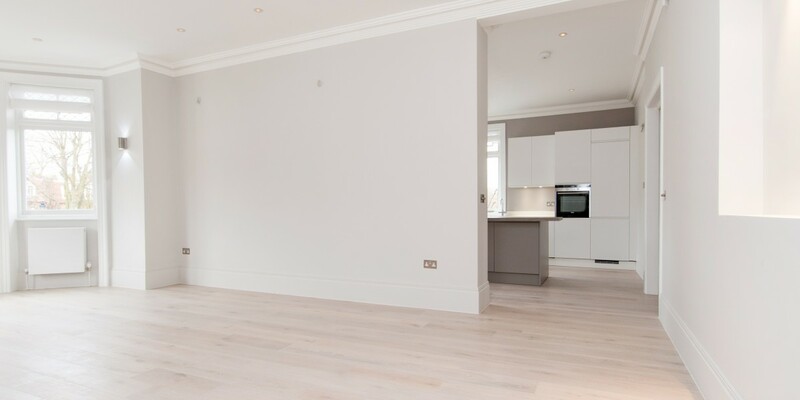 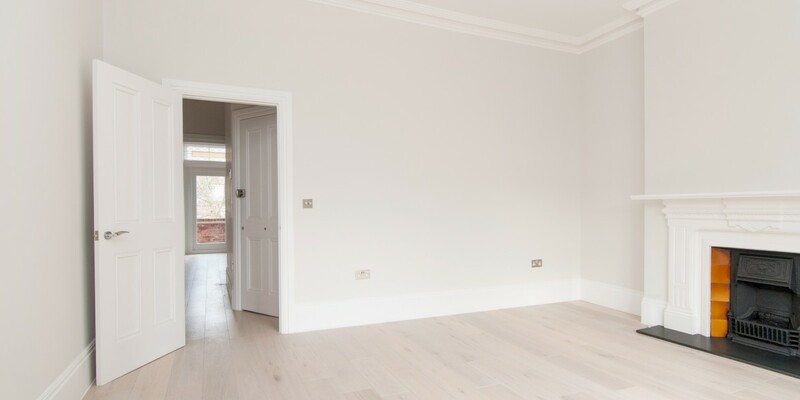 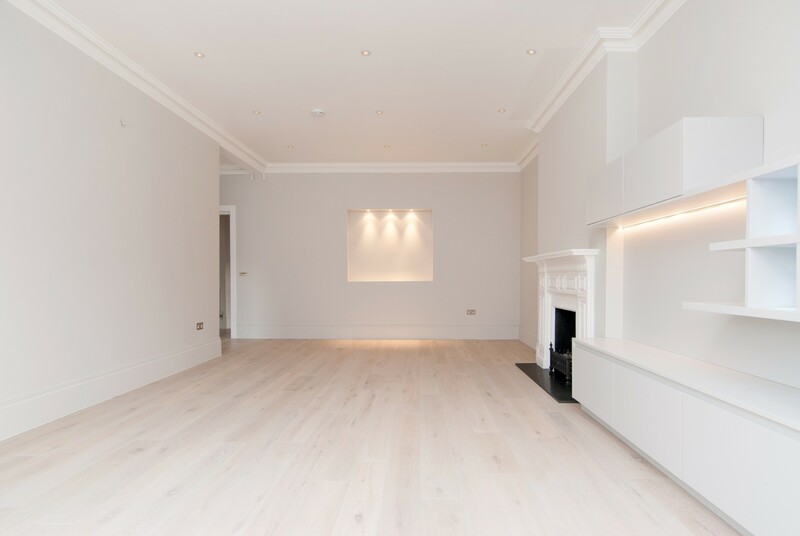 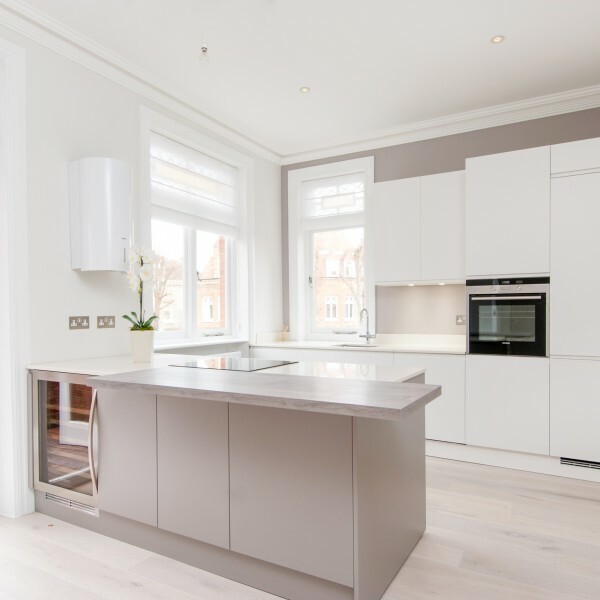 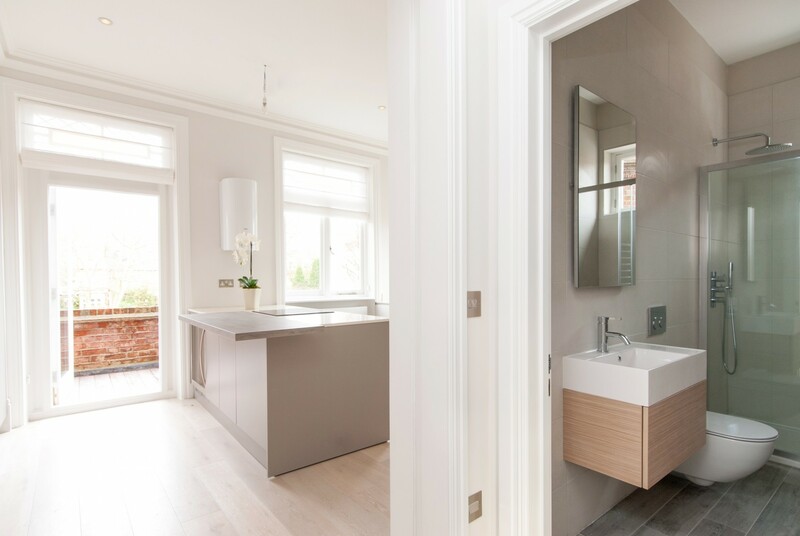 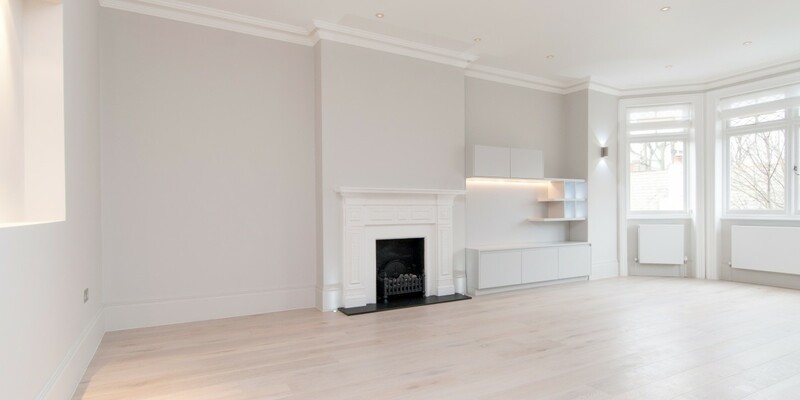 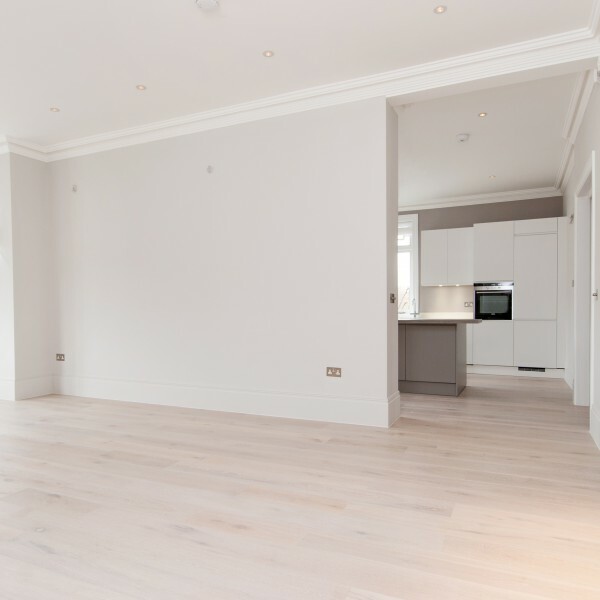 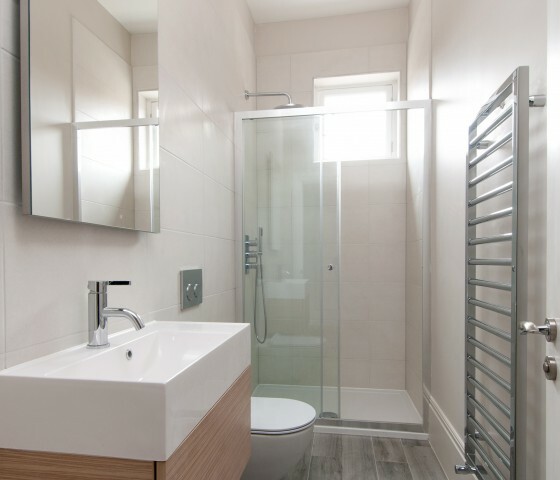 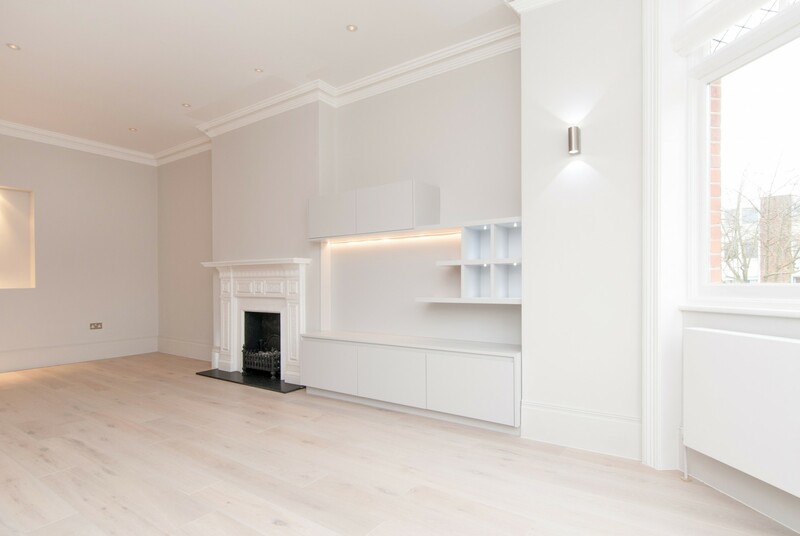 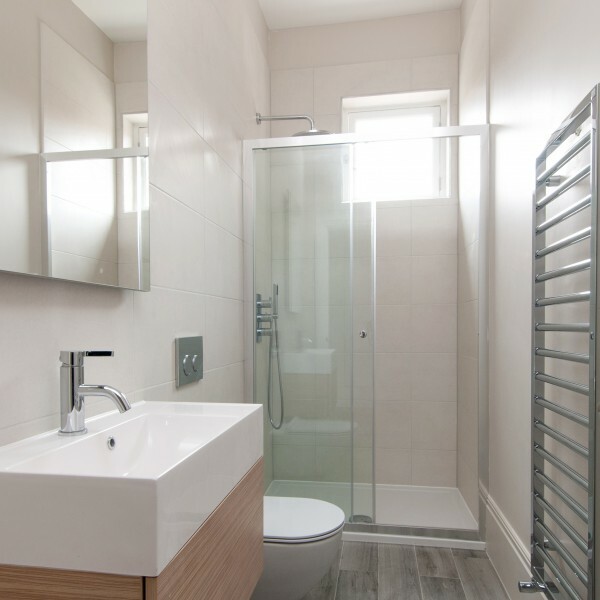 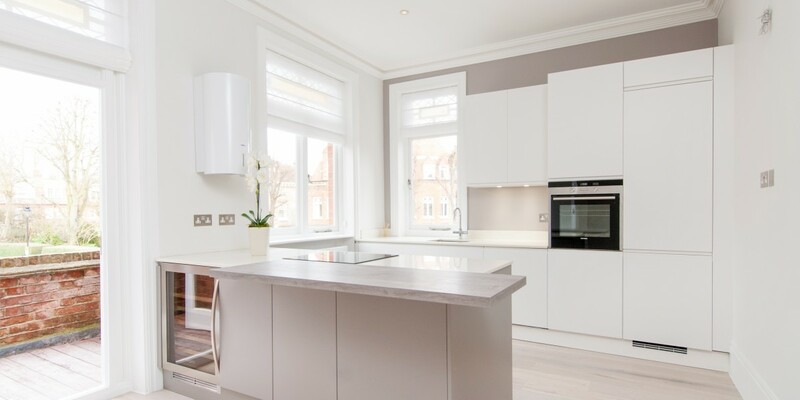 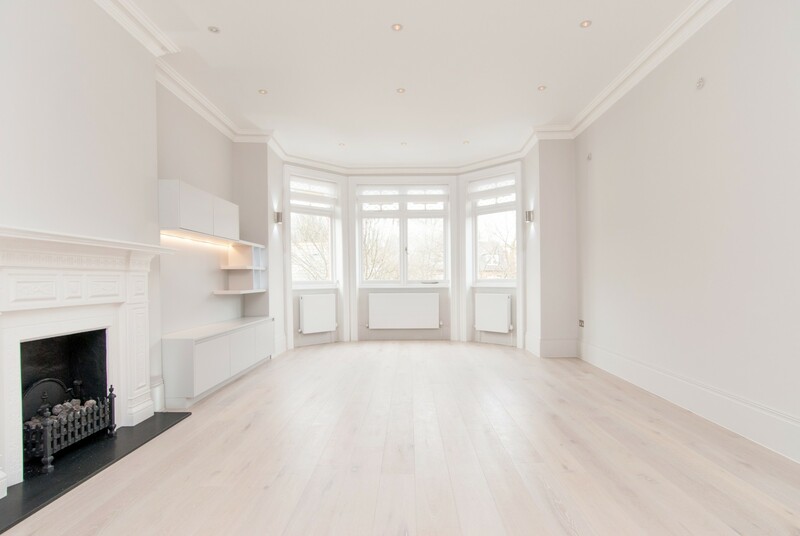 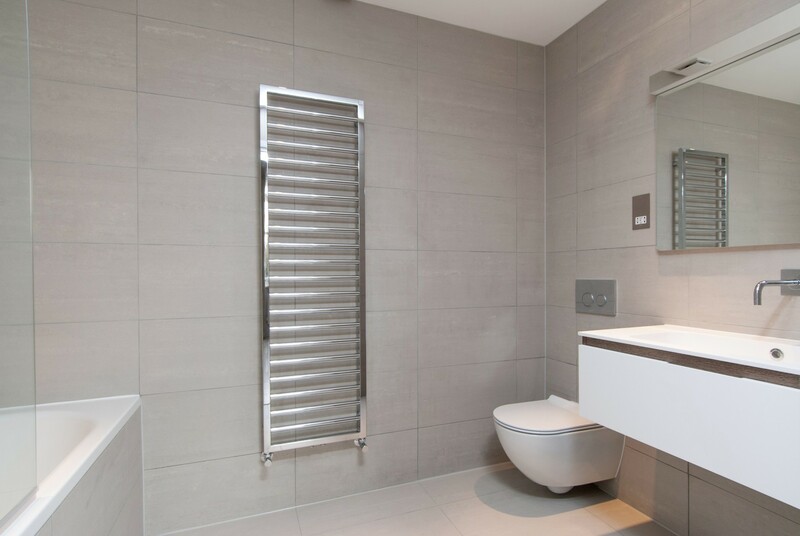 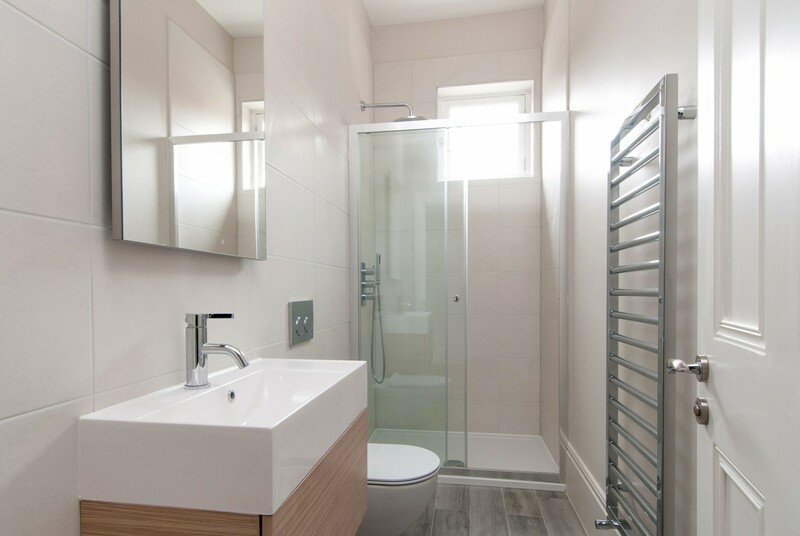 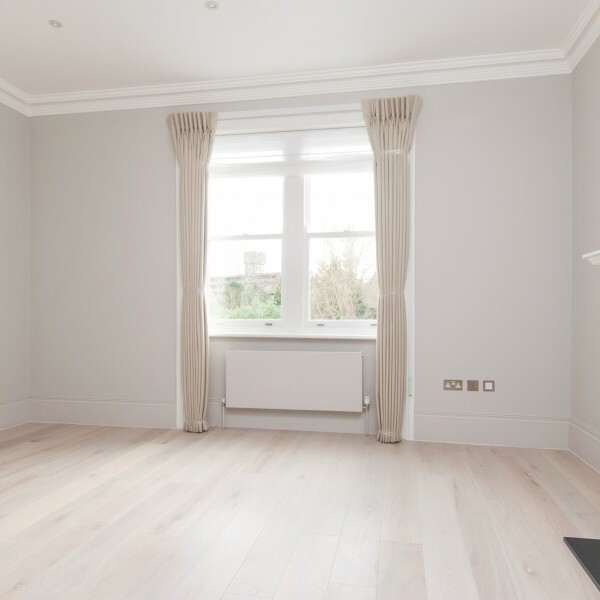 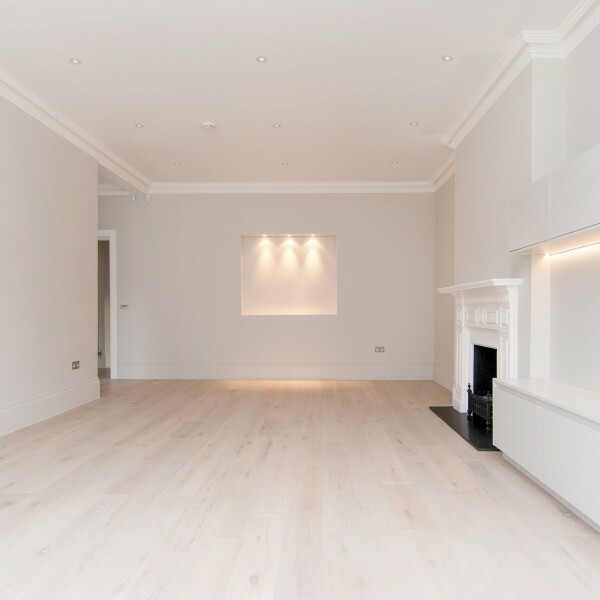 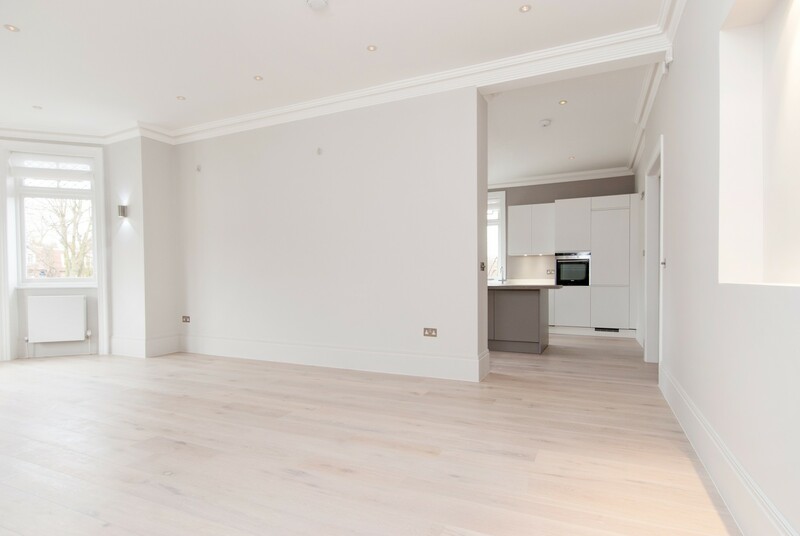 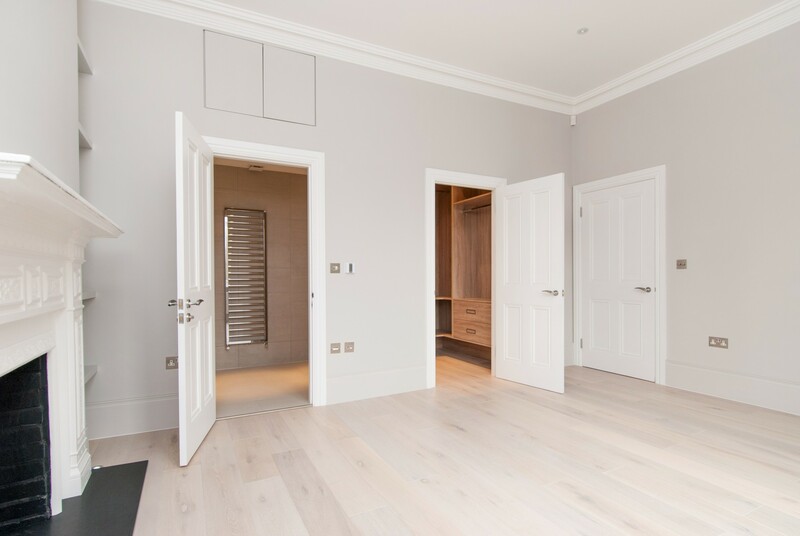 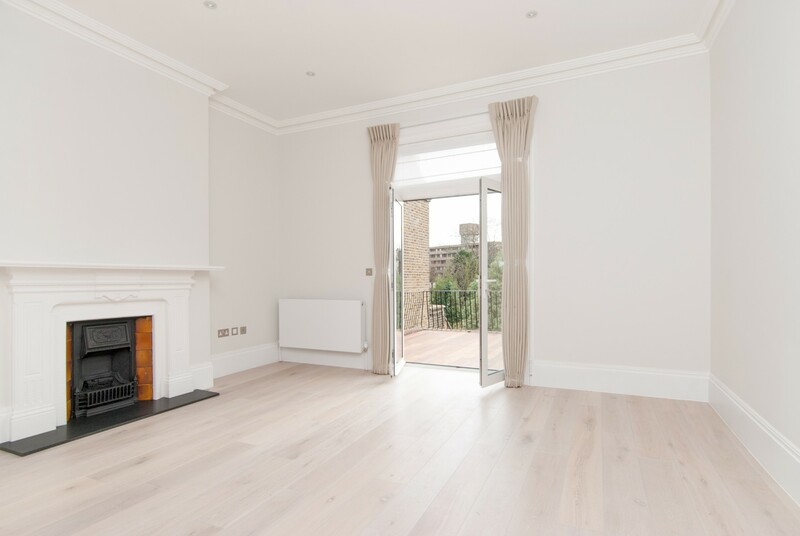 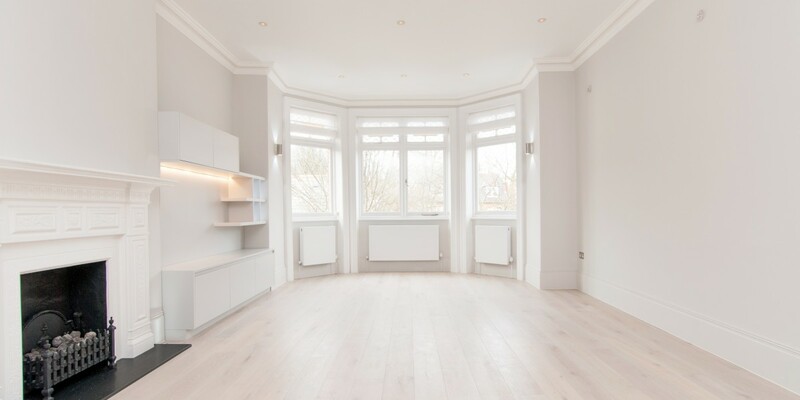 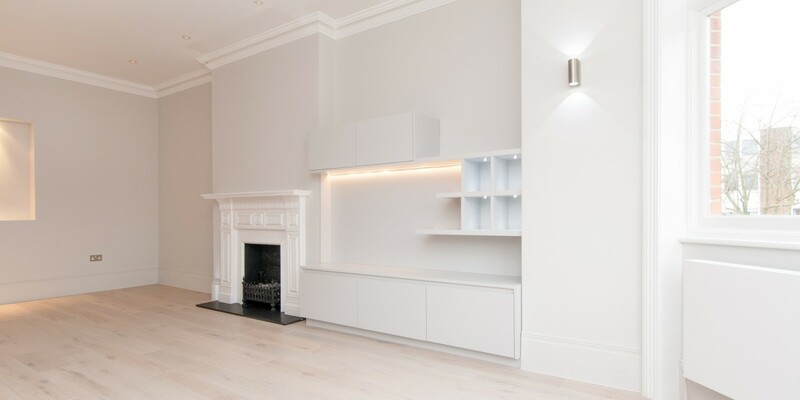 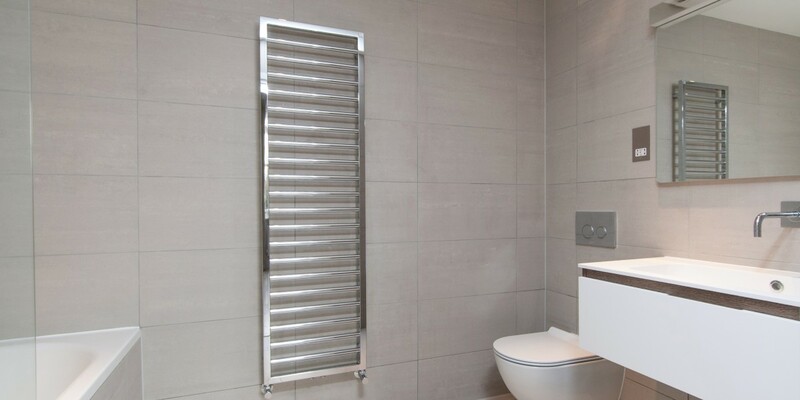 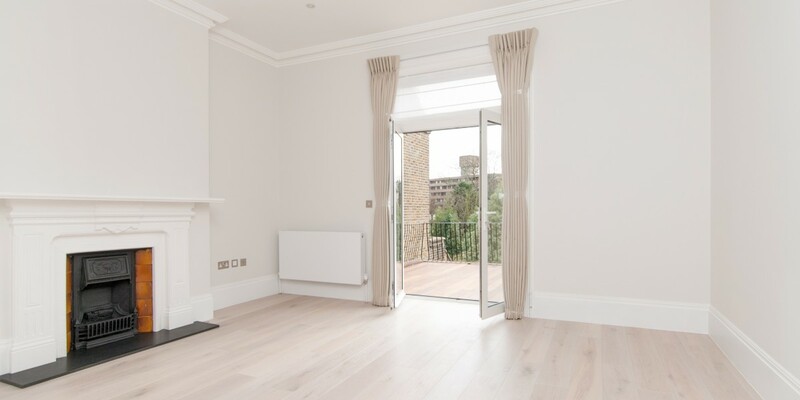 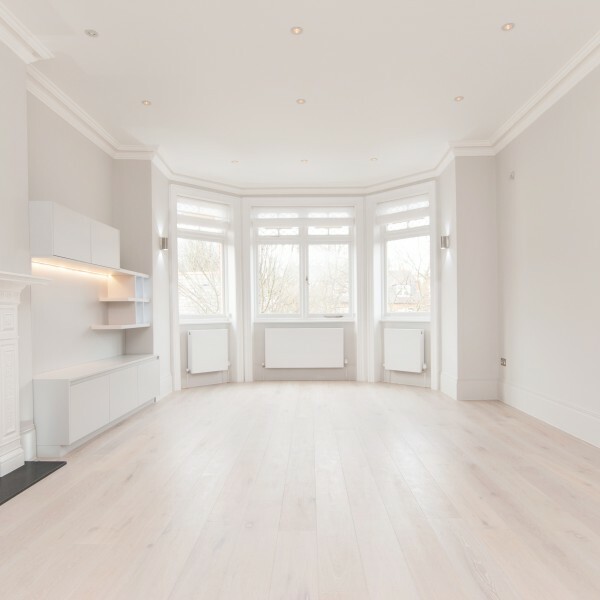 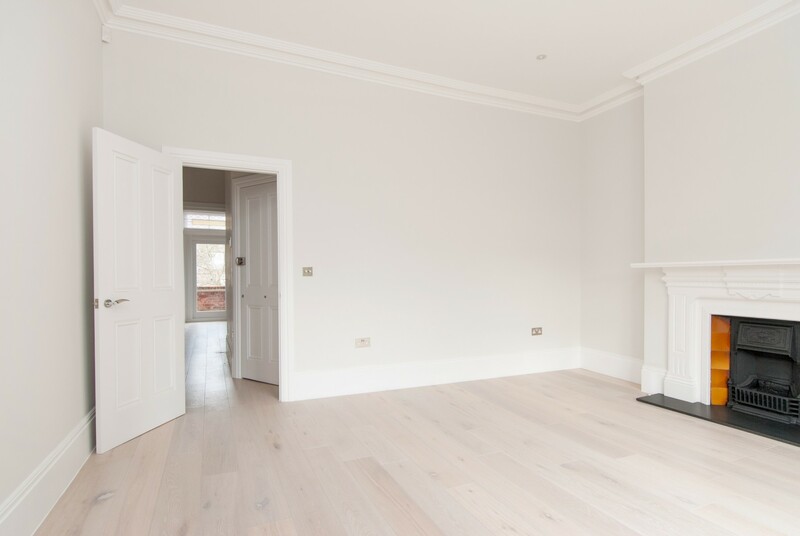 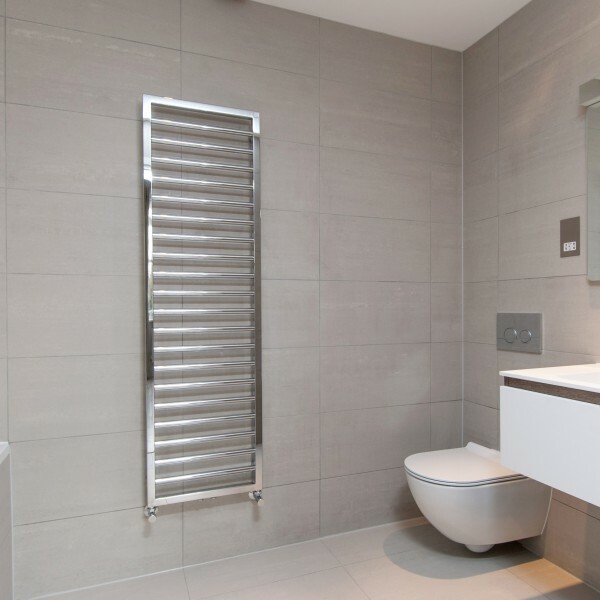 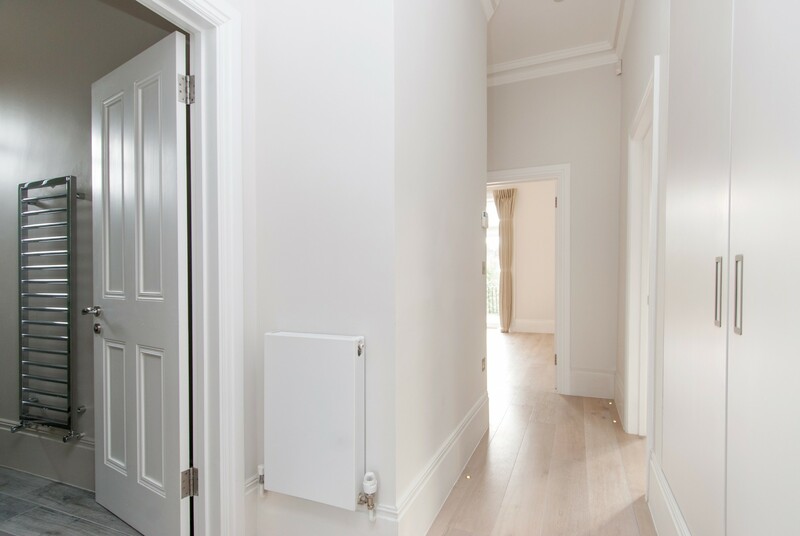 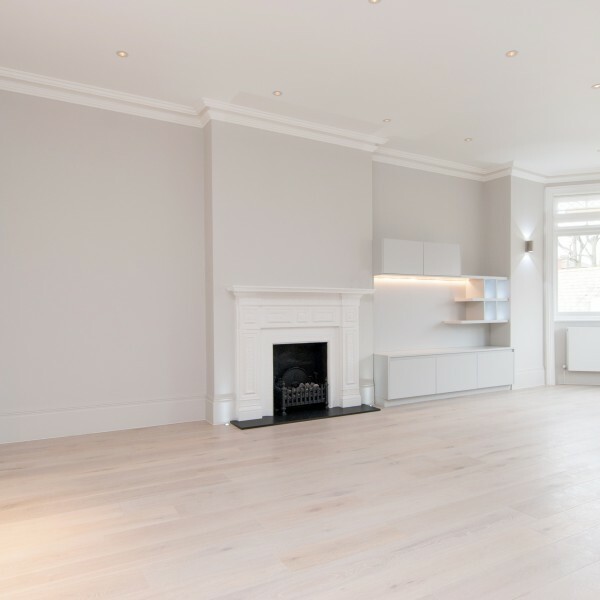 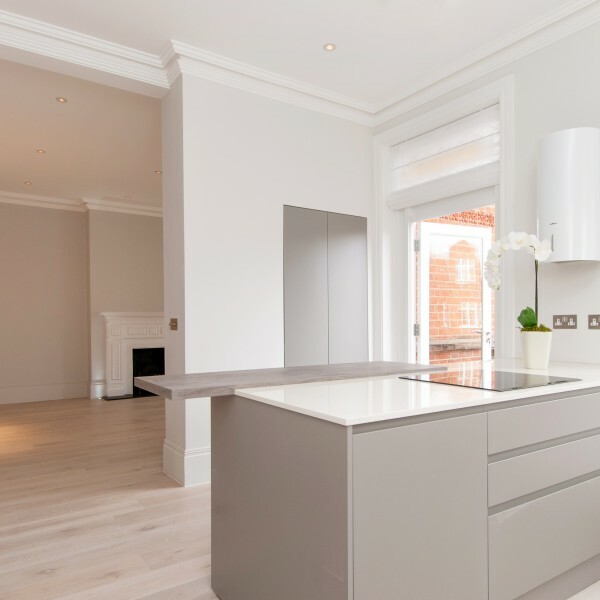 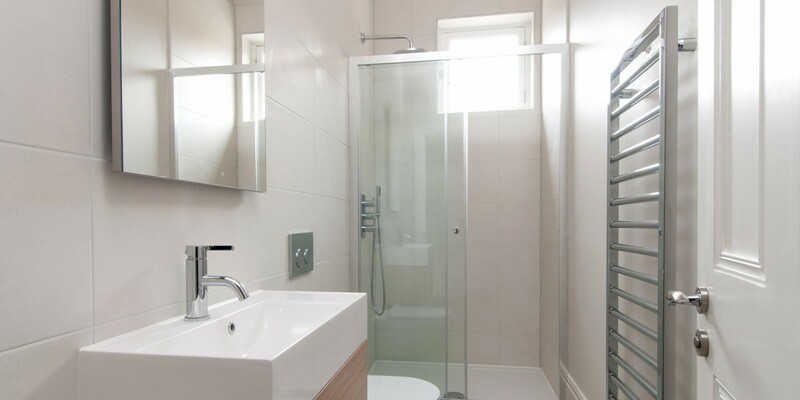 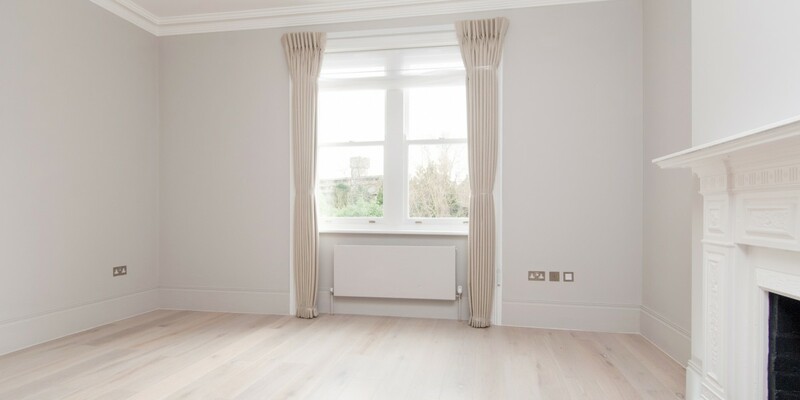 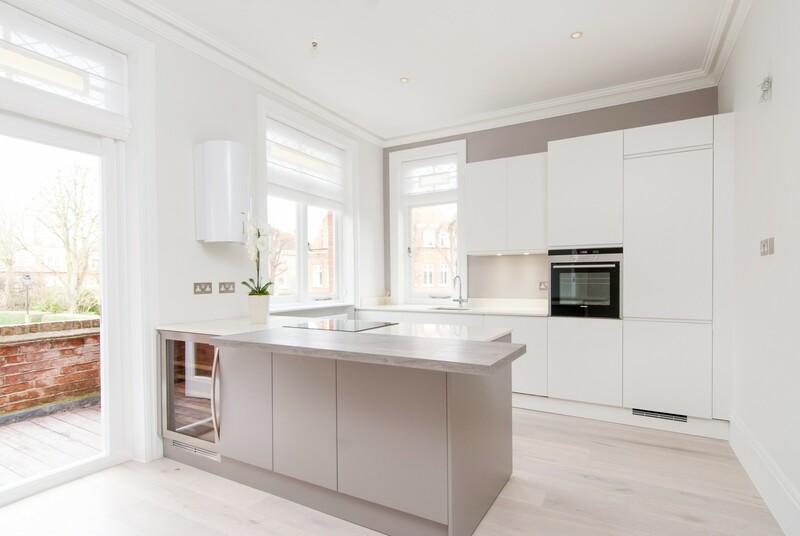 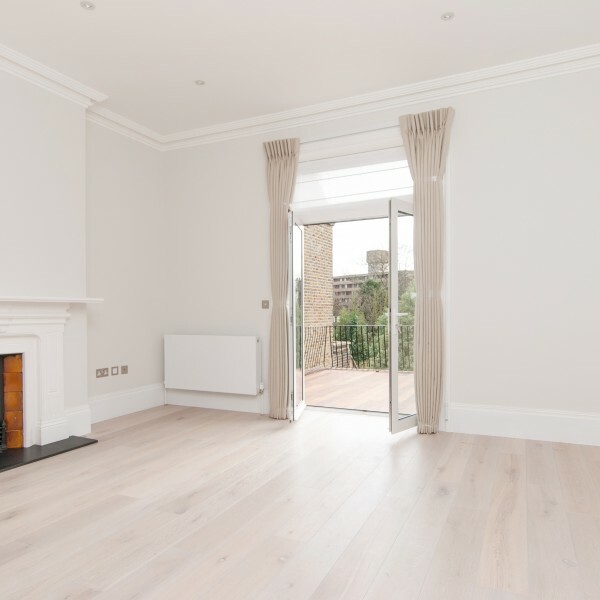 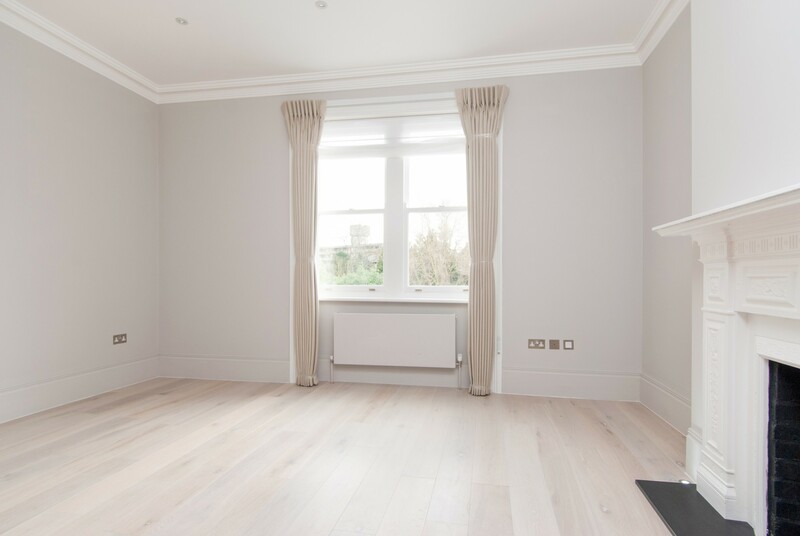 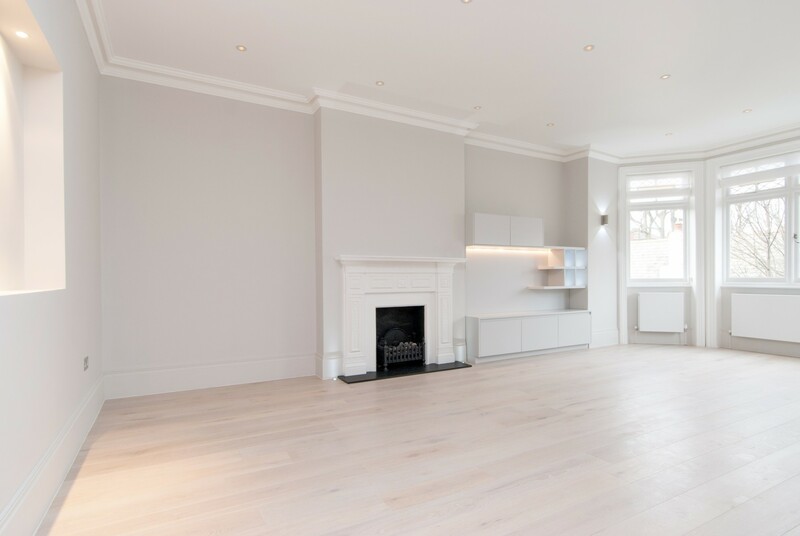 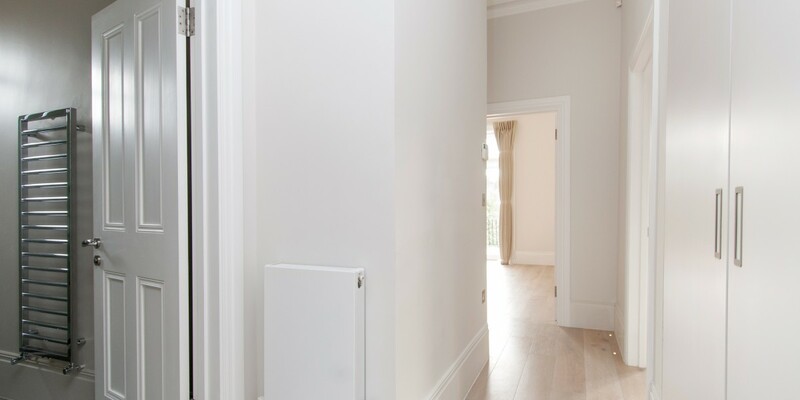 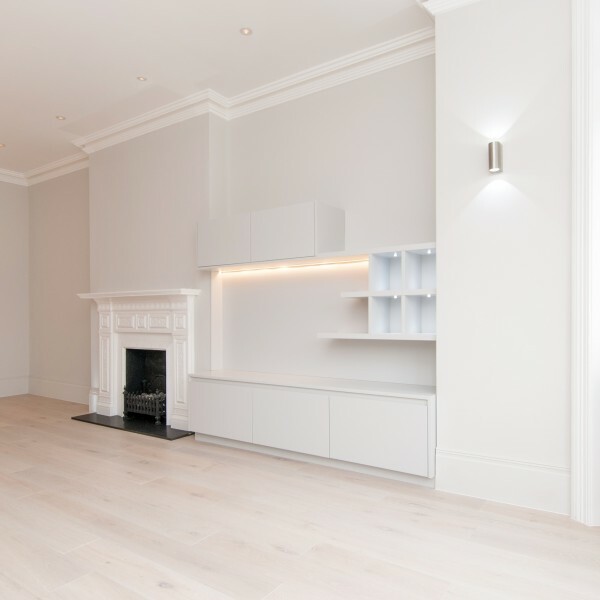 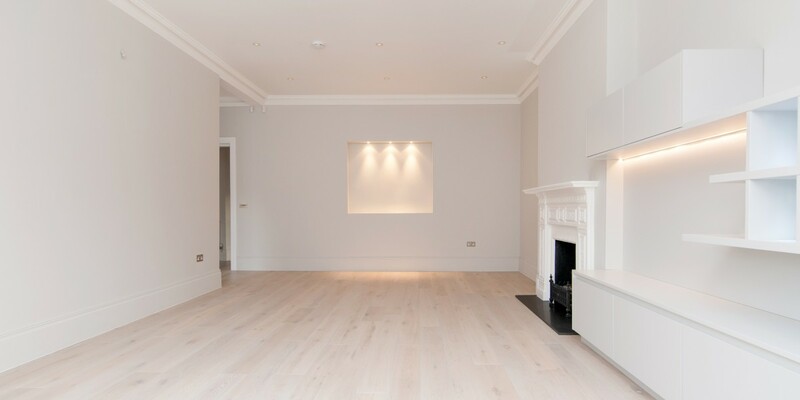 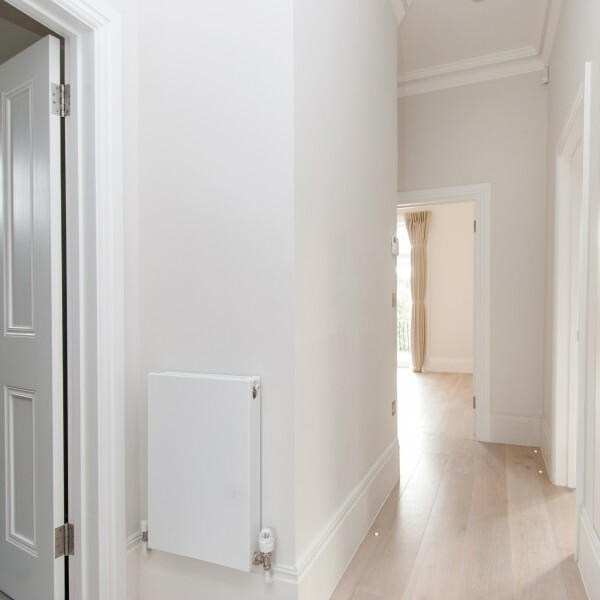 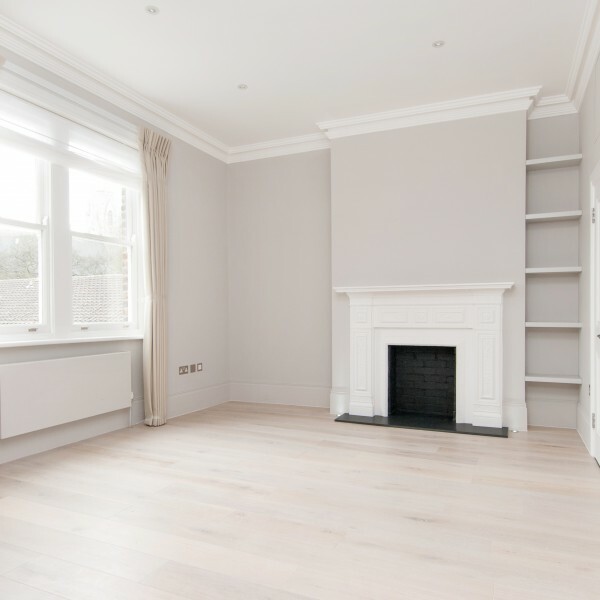 This apartment refurbishment included new electrical and plumbing installations, new ceilings with bespoke Victorian cornices and floors throughout, new bathrooms, kitchens and en suites to both apartments to a high specification.